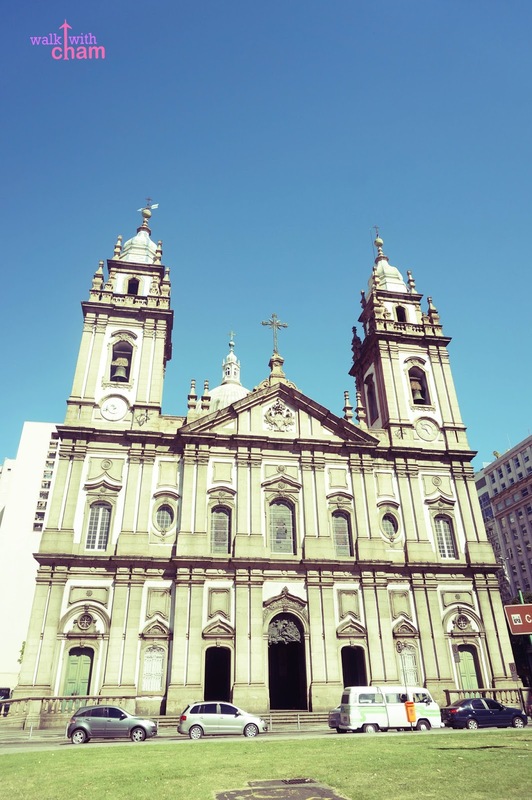 Brazil is the country with the largest Roman Catholic Community in the world (next is Mexico and third is the Philippines). 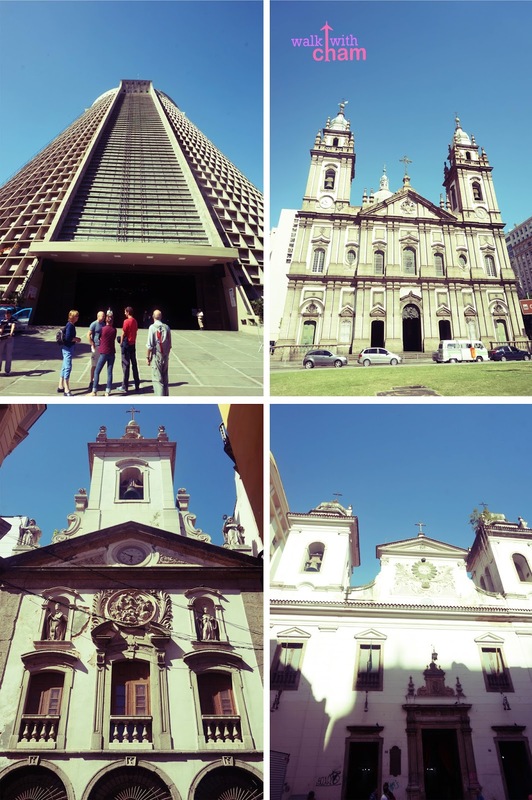 So Catholic churches sprawled around the area of Rio de Janeiro. 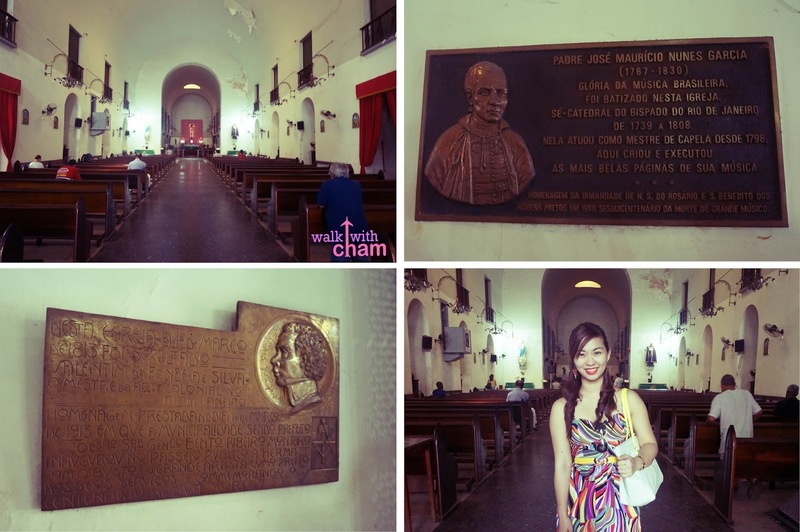 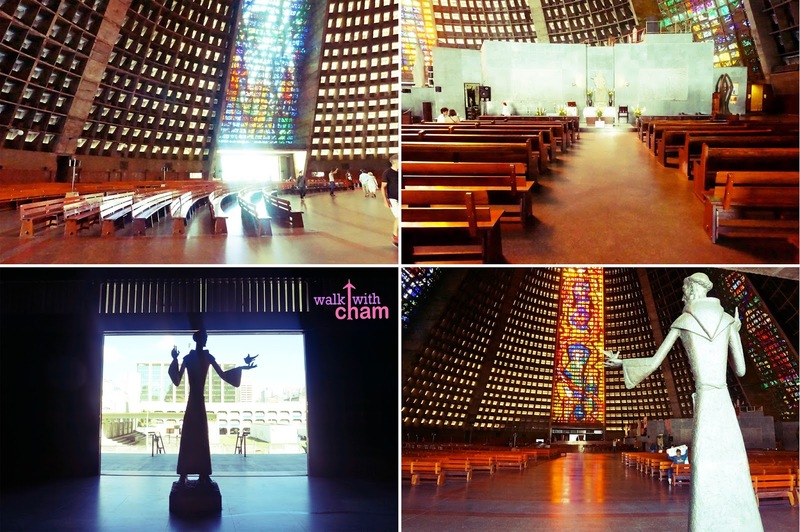 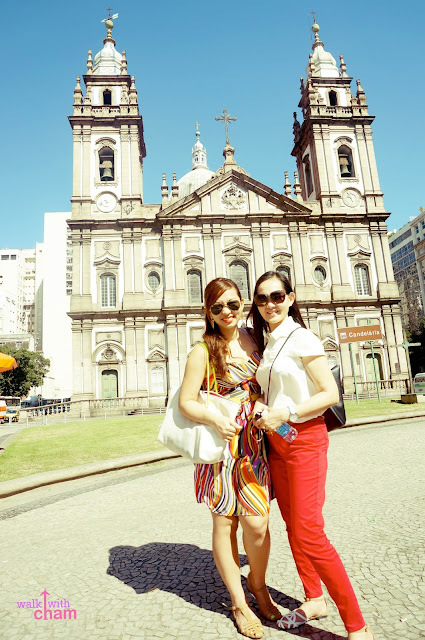 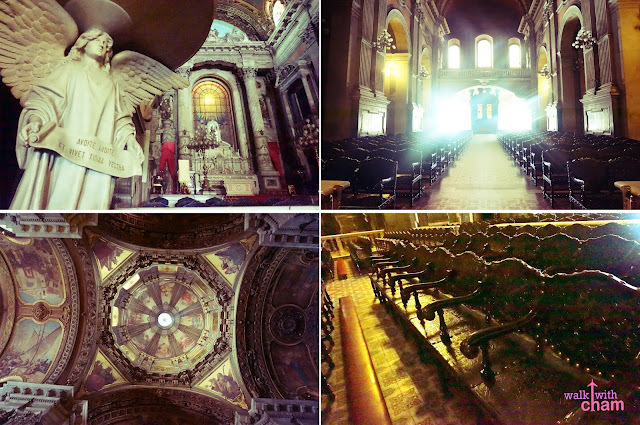 Here are some of the most important Catholic Churches Mama & I visited in the city. 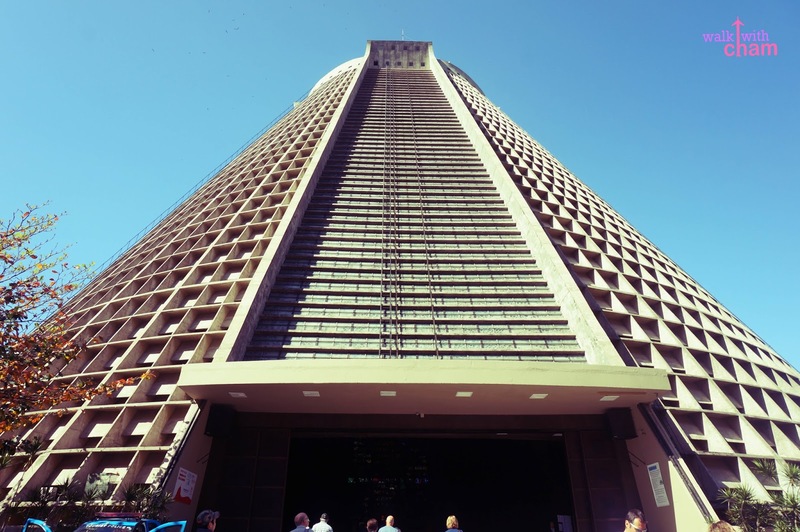 The inverted cone-shaped cathedral marked many significant events like the first visit of Pope John Paul II in Rio de Janeiro. Also known as the Church of Saint Benedict of 'Black Men' or Church of Slaves. It played an important role in the abolition of slavery. 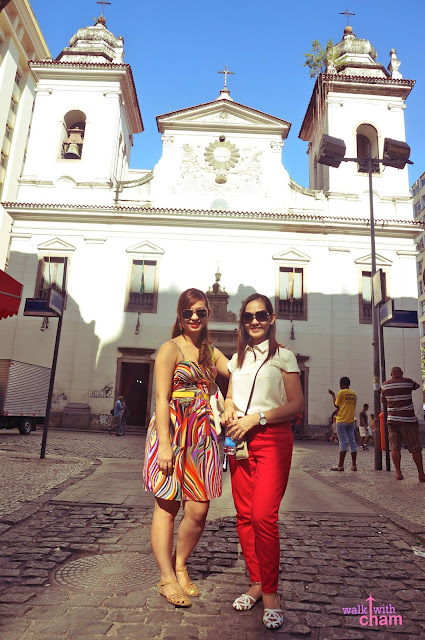 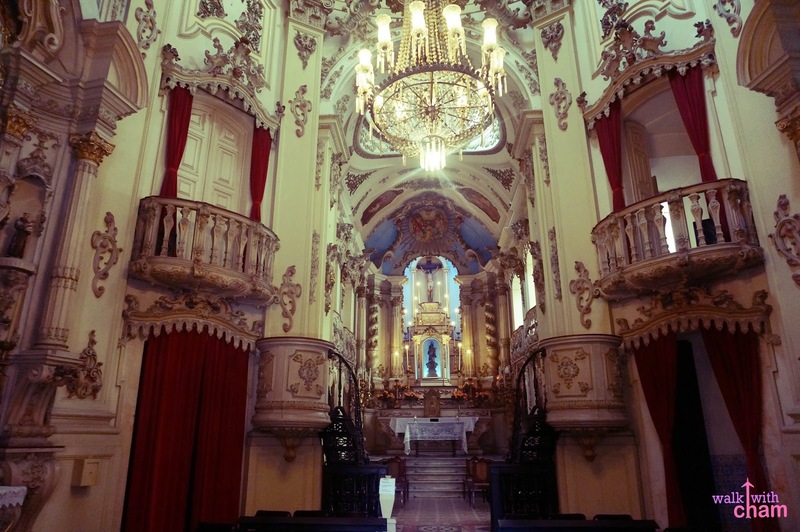 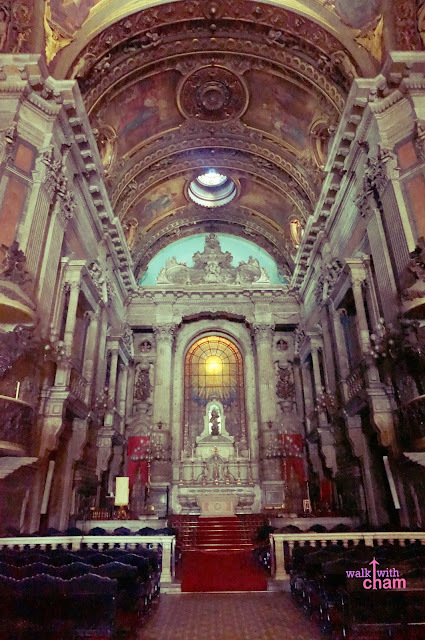 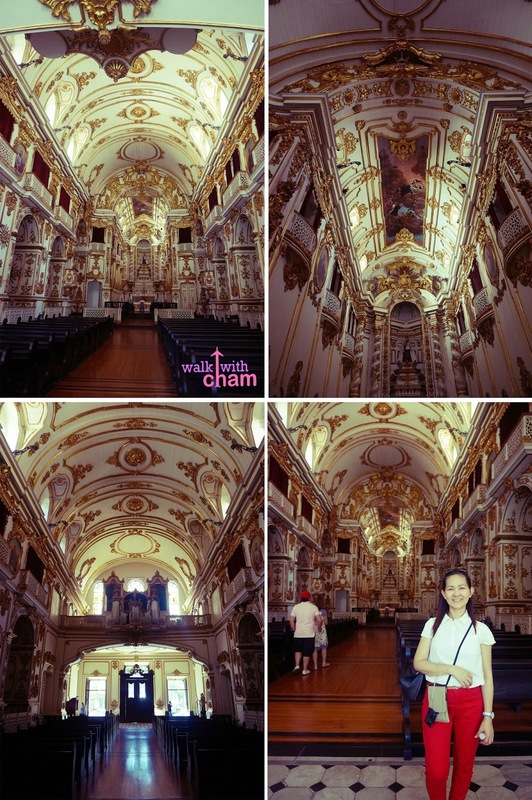 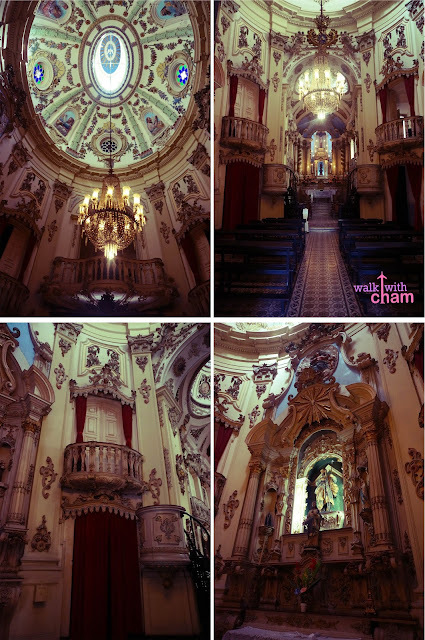 It is a colonial Jesuit baroque style church in Rio de Janeiro. This church was built when merchants in this area of Rio formed a brotherhood under the invocation of “Our Lady of Lapa”. 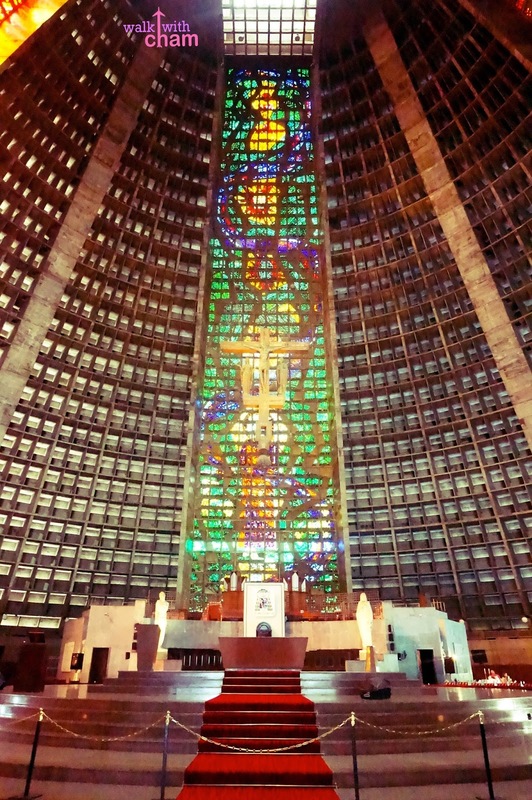 An important Catholic Church in Rio de Janeiro. 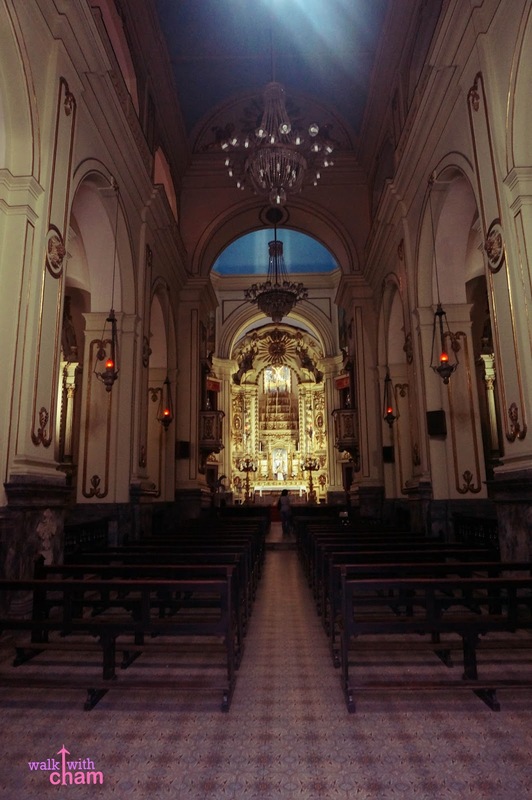 It is where one of the most infamous crimes in Brazil's history took place called the Candelaria Massacre which brought attention worldwide on the issue of police brutality towards street children. 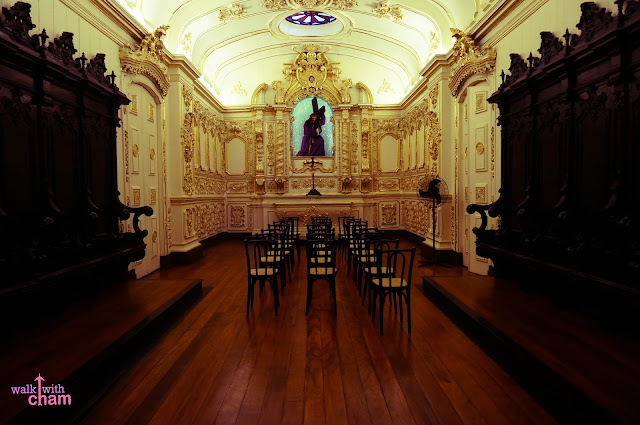 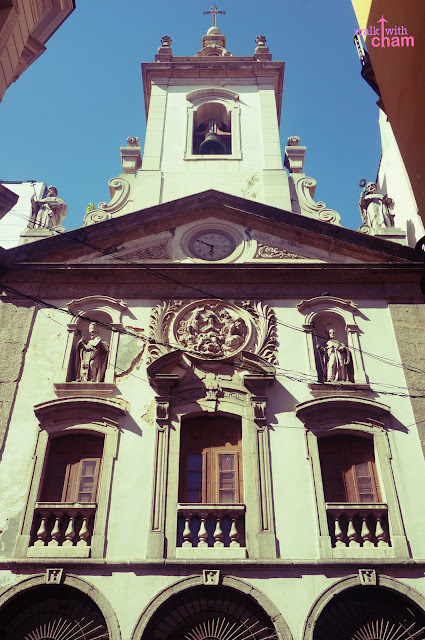 also called the Our Lady of Mount Carmel Church is an old Carmelite church which served as cathedral of Rio de Janeiro from around 1808 until 1976.